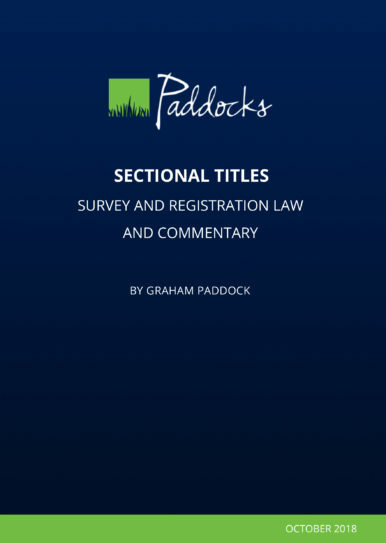 This book is a “plain English” translation of the text of each part of the Sectional Titles Schemes Management Act 2011, its regulations and the prescribed rules. 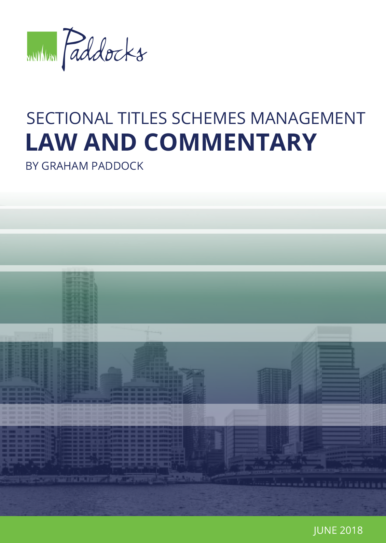 Without legalese, it uses ordinary language to describe and summarise the content of each provision. 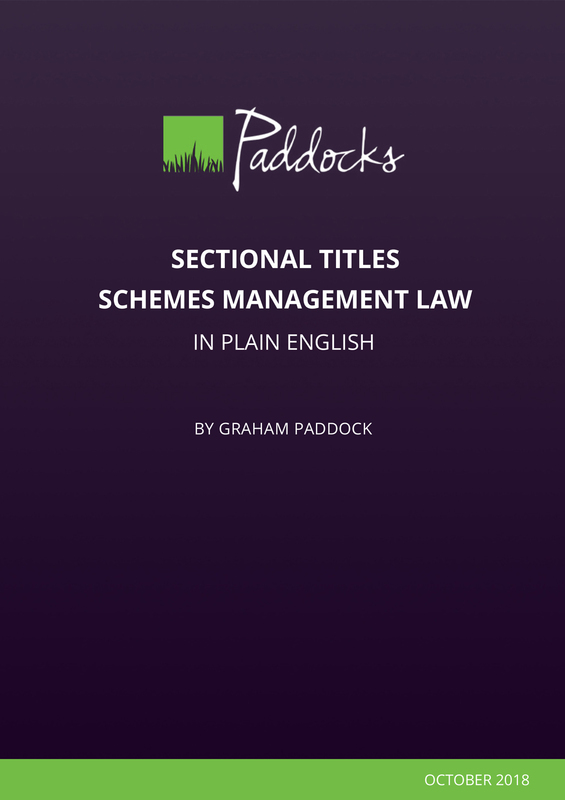 What is covered in the Sectional Title Schemes Management Law in Plain English? 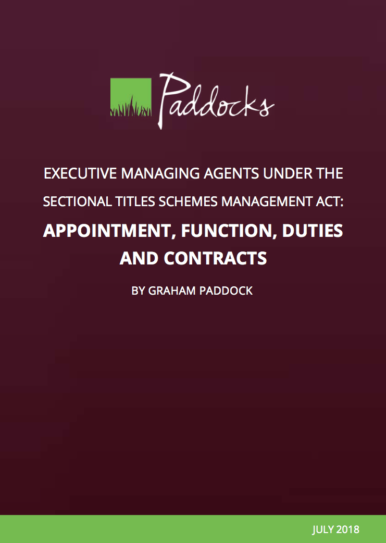 Anyone involved in sectional title will benefit from this eBook, who are needing to decipher the Sectional Titles Schemes Management Act, Rules and Regulations. 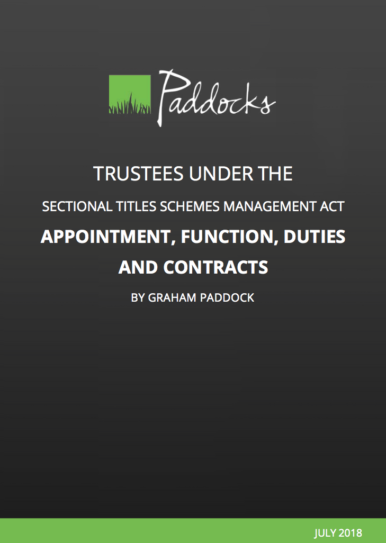 From prospective owners, owners, tenants, trustees, chairpersons, managing agents, facilities managers, developers, attorneys, conveyancers, accountants, bookkeepers, insurance providers and anyone else owning, living in, or providing services to sectional title schemes.